The Weinman® 375 / 575 Series End Suction Pumps, Weinman® 310 / 500 (G&K) Series End Suction Pumps, and Burks® GA & GB Series Pumps have been tested in accordance with, and exceed the requirements of the Energy Conservation Standards for Pumps established by the U.S. Department of Energy. 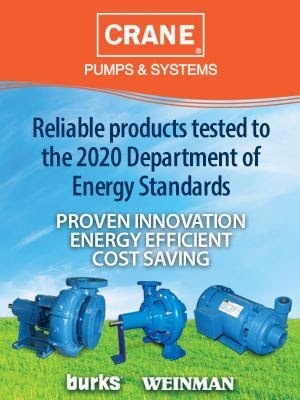 These pumps met the requirements three years ahead of the 2020 compliance date. The goal of the new standards is to reduce pump operating costs, the demand on the nation's energy system, and carbon emissions related to power generation. 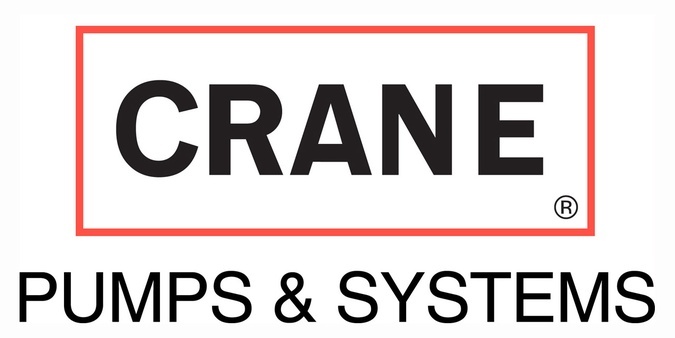 The Crane Pumps & Systems' test lab was one of the first in the United States to become approved by the Hydraulic Institute, satisfying their requirements to meet the HI 40.6 Methods for Rotodynamic Pump Efficiency Testing standard. This approval indicates that our test laboratory has been audited per the requirements defined by the HI 40.7 Program Guide for Pump Test Laboratory Approval. To learn more about the U.S. DOE Energy Conservation Standard for Clean Water Pumps and the work being done by the Hydraulic Institute to support the regulation, Click Here.